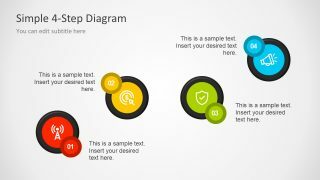 The Simple Business Diagram Designs is a free flat graphics multipurpose professional PowerPoint template. The images are great way to get clarity on the concept and figure out new plans. Although, the slides can visually cover vision, mission and corporate values portfolio. The diagrams of PowerPoint are suitable for corporate business accounting, management and technology. Also, it can be use in simple educational presentations of flow chart and stack diagrams. Perfect for introducing company business profile to new clients, presenting financial plan or marketing strategy. 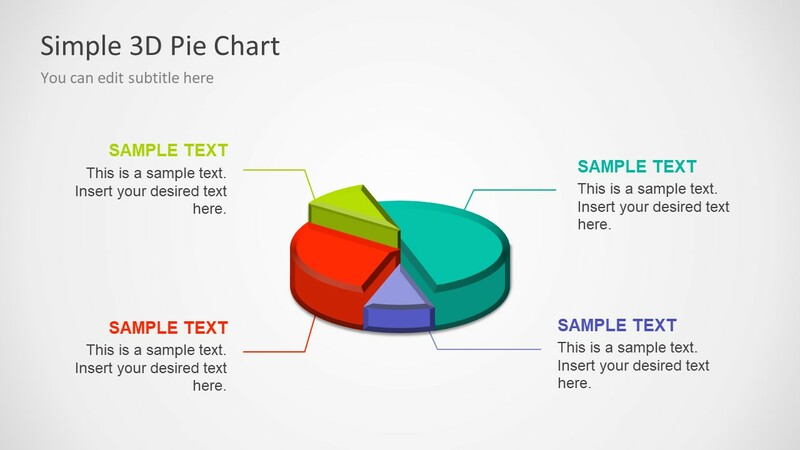 These are the modern layout PowerPoint charts to help demonstrate corporate related presentations. 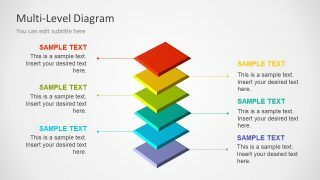 The set of four slides free Business Diagram PowerPoint template has distinct graphs for different scenarios. 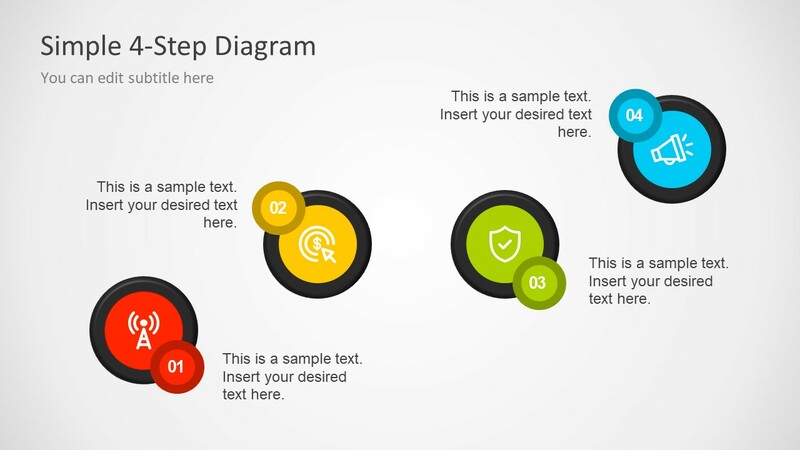 It includes, 4-step circular icons diagram of stunning icons. A stack or multi-level graph for process flow and placeholders for each level. 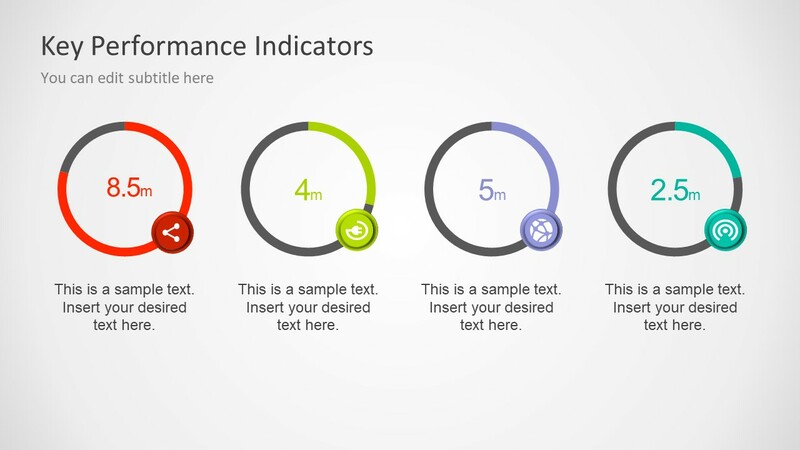 The key performance indicator slide has data driven doughnut shape charts. This PowerPoint feature of data allows users to import from existing excel sheet or create a new one. To use this option, click on doughnut shape, the PowerPoint will give three side tools. The plus and Paint symbol helps make changes in design and layout. However, the funnel symbol helps modify the data values. To do so, click funnel button and go to select data link on bottom. It will open a spreadsheet and data source box with the option to import information form excel file. Lastly, diagram of 3D pie chart showing different distribution styles. Easy to update diagrams helps presenter create a stunning presentation, saves time and ensures future success. Furthermore, free PowerPoint is a collection of impressive business charts which are highly customizable and easy to update. In particular, the colors are changeable with few easy mouse clicks. The slides creative infographics and professional layout that are simple modern style. 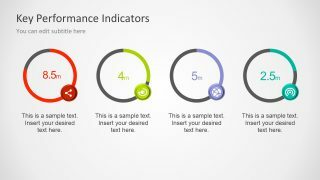 Moreover, the diagrams and charts reflect latest trends of performance dashboards in design. The minimalist approach in charts use colorful theme and infographics.